All babies need comfort and what better way than a unique handmade, baby quilt. Baby quilts are a great way to show off baby’s new skills to grandma and grandpa. Not to mention a soft place to snooze. As a baby shower gift for the family of a new baby. 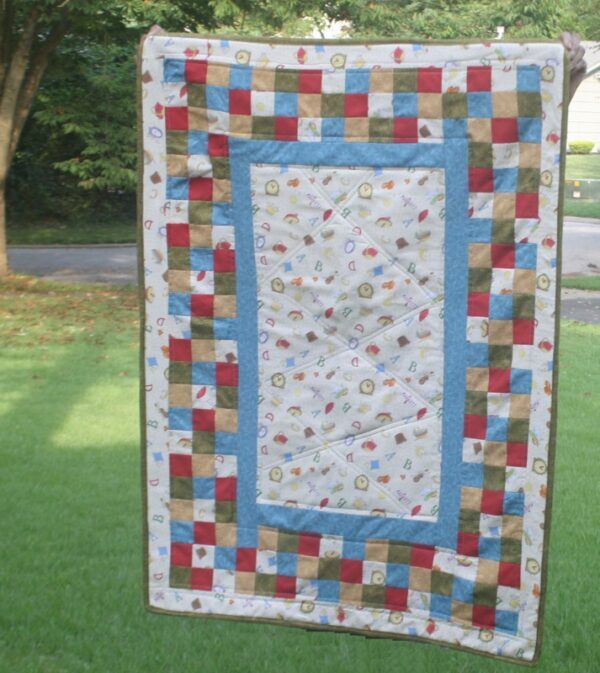 A delightful handmade baby quilt is a wonderful way to make any nursery come alive. 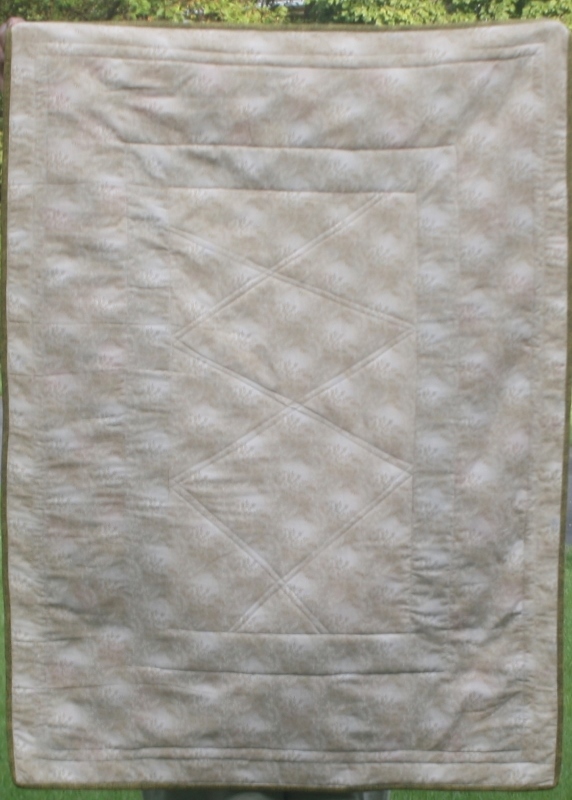 This Bakers’ Dozen quilt is 100% cotton top and bottom filled with poly batting for easy care. The backing is a coordinating print that is delightful. This beautiful quilt includes all the primary colors and a lot more. It measures approximately 38” by 52” perfect for that special little one to cuddle with. 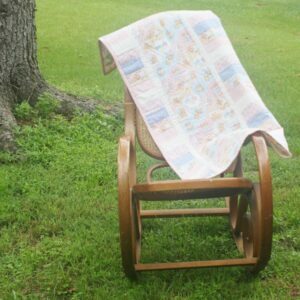 This long lasting keepsake baby quilt is both long-lasting and adorable. The quilt’s three layers are stitched together and professionally quilted. 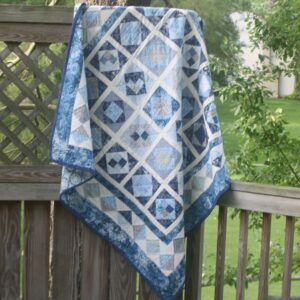 A double-fold coordinating binding around the edges ensures this quilt will stand the test of time! Handmade in the USA in a clean animal free, smoke-free environment. Ready for snuggling and super soft. Care includes wash on delicate, tumble dry low heat. Make your home beautiful. Get your Bakers’ Dozen Baby Quilt today. P.S. Take a look at our other wonderful quilts.